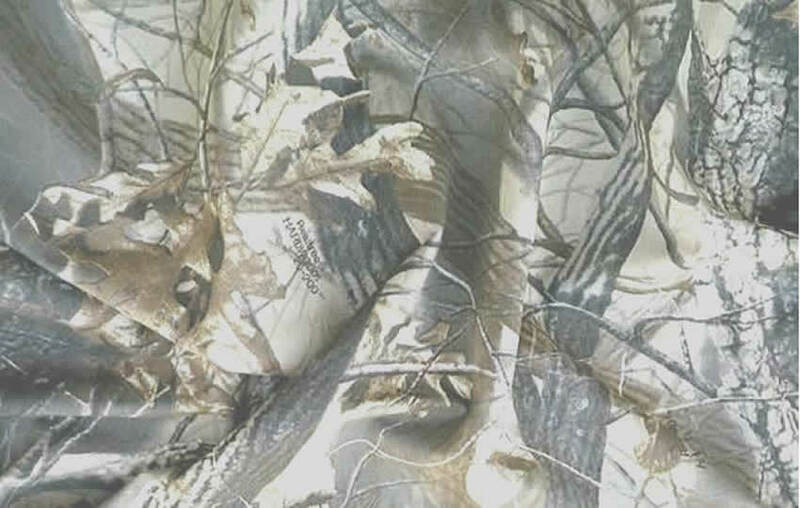 I started hunting South Dakota in the fall of 1992. It wasn't until 1995 after Ole, my last lab had to be put down that Nero got to go along for a trial run. He was the only dog I had available. 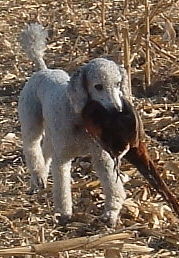 His first pheasant hunt was all about learning how. His second year out there he turned into a decent bird dog. However, the next couple falls I couldn't resist an offer to use my nephew's wirehair, Max, chumpchangewirehairs. Helen also liked having Nero at home while I was away. That ended Nero's hunting career. 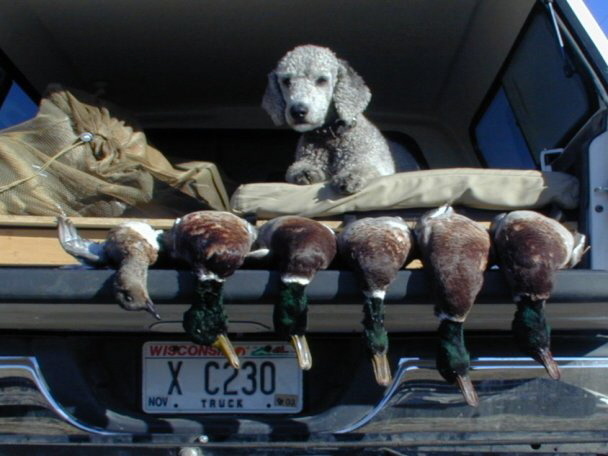 It was his ability without serious training starting at 5 years old to flush and retrieve, plus a magazine article about hunting poodles that highlighted Pie, the first and only Master Hunter Poodle at that time (there are more now) owned by Eileen Jaskowski, that got me seriously thinking my next hunting dog would be a poodle. Only this time it would be trained properly on birds at a much earlier age then Nero and entered in hunt tests. Beau was delivered from Montana at 2:30 AM one wintry night in Dec. 2001 via Pro Pet Transport Inc. At less then a year old he was an AKC titled Junior Hunter, UKC titled Started Hunting Retriever, and had his Canine Good Citizen (CGC) award from PCA. During his first fall hunt in SD, 2002 at the tender age of 13 months my friend Dan Cardinal and I shot 30 roosters over him and lost only 2 cripples he never saw go down. 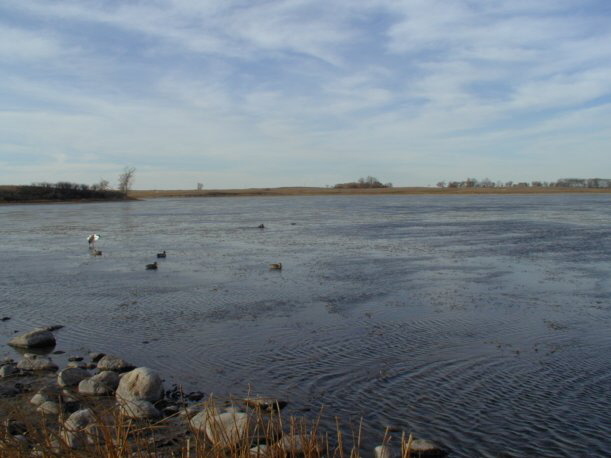 The next fall Beau and I slept in the truck in ND and had a great duck hunt; see pictures and my narratives below. 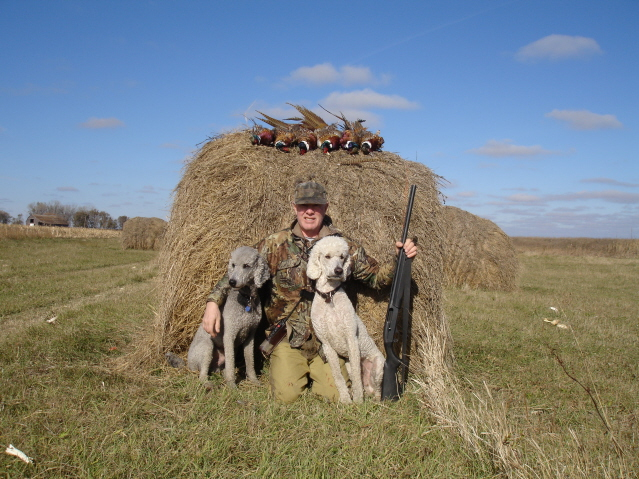 He was handling by then with a couple AKC Senior legs to his credit and many of his retrieves were blinds, birds he never saw fall. For anyone not familiar with handling you stop the dog on a single whistle blast and cast it in the correct direction with arm signals. He broke patches of ice on his first blind retrieve. But I knew for sure I had a duck dog when he wouldn't give up on a wing tipped green head that dove every time he got close. When it popped up practically under his nose they both quickly dove. Beau disappeared completely out of sight for several seconds, finally surfacing with his prize. 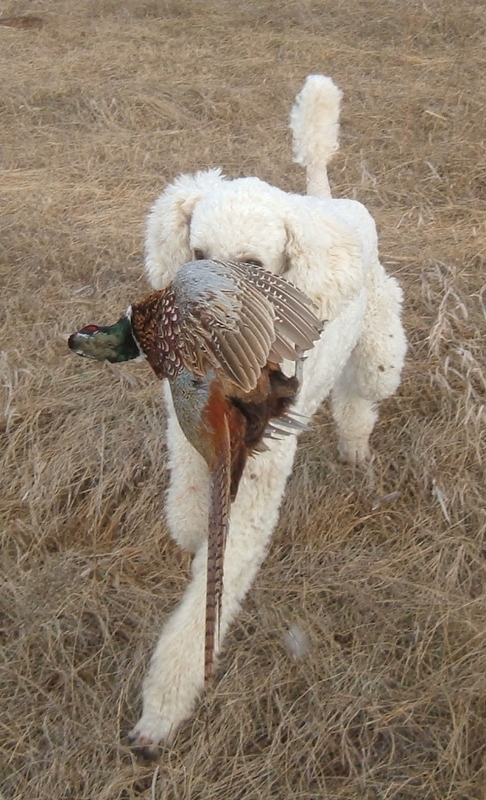 Scout started hunting at 5 months on a pheasant shooting preserve here in WI, learning from Beau. He even found and retrieved 2 or 3 of the 18 birds three of us shot that Dec. 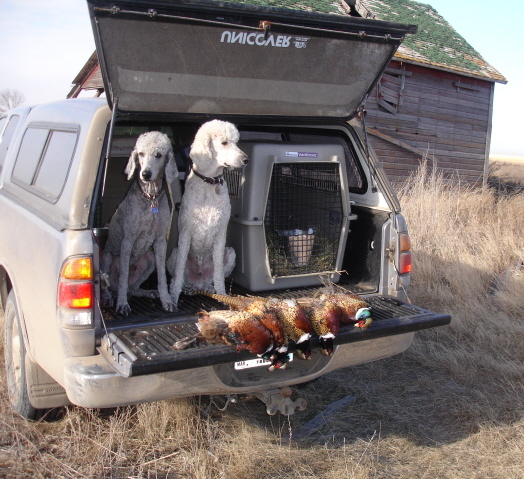 It wasn't until the fall of 2004 at 15 and 17 months of age that Scout made two trips west to the Dakotas for wild pheasants along with Beau. He flushed his share and made several nice retrieves. His only problem was chasing Beau around waiting for him to flush a bird. 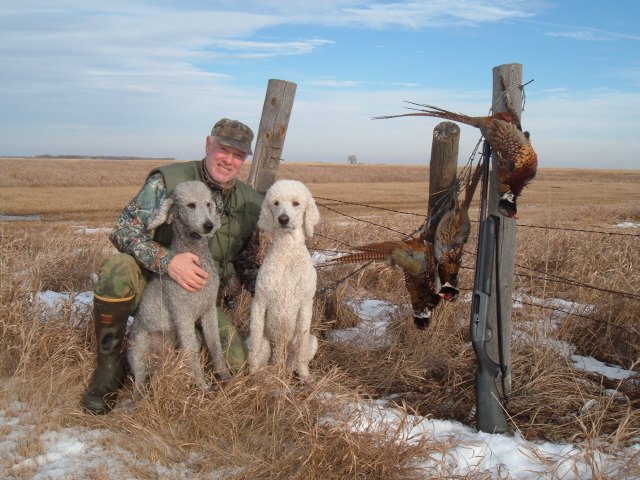 By the next fall, '05, with a couple hunt test titles under his collar and more maturity he realized he could find and retrieve his own pheasants. From then on he ignored Beau to do his own thing. 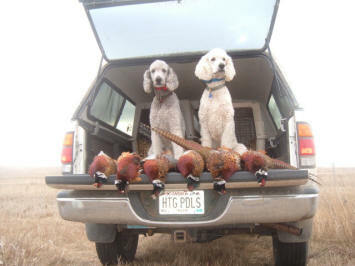 Now I have three very good close working hunting poodles. Callie was a natural right from day one but will only get even better with more experience. See results for yourself. 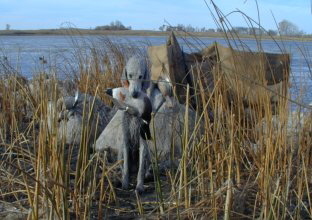 Beau's first ND duck hunt, 2003, at exactly 2 years old. 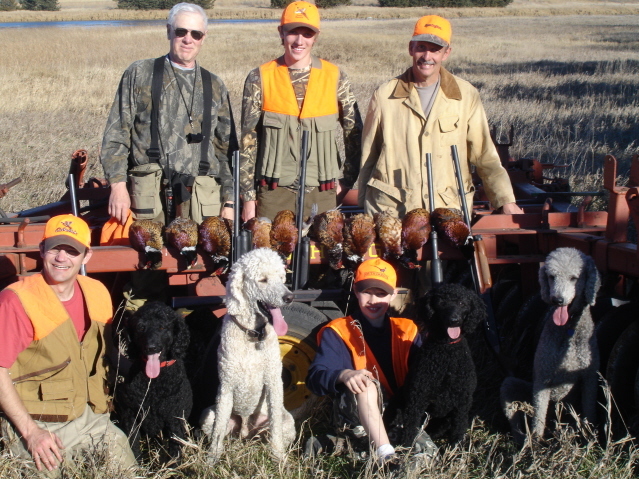 South Dakota pheasant hunt Dec. '05 with Gary, shown here, Beau and Scout. 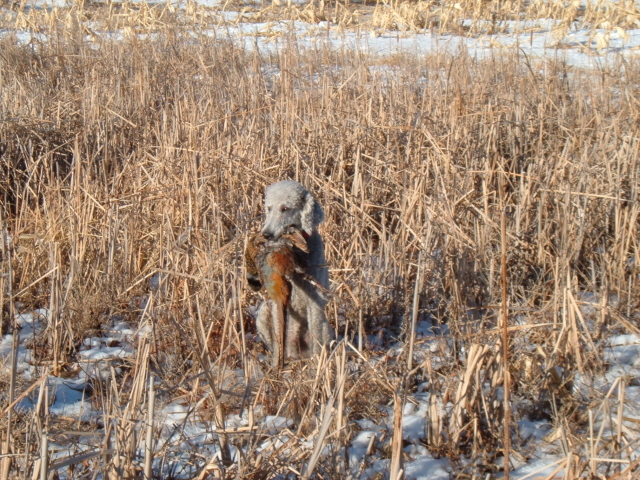 This is Scout's fourth Dakota hunt as a UKC titled Hunting Retriever. 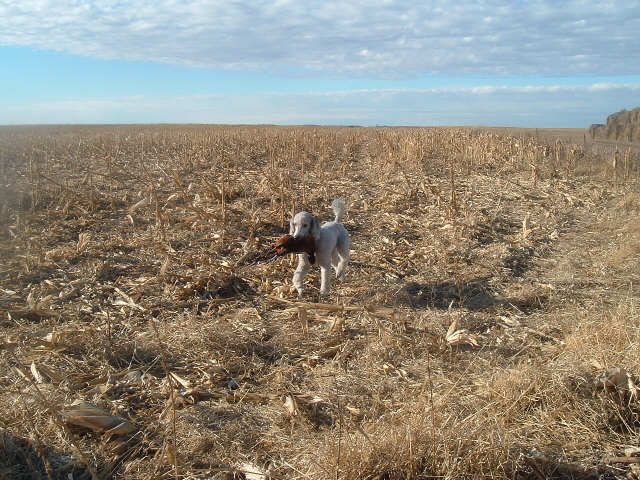 Beau posing with a SD rooster. Gary and Beau's first SD duck hunt, '03 together. Dan Cardinal, Beau and Scout. 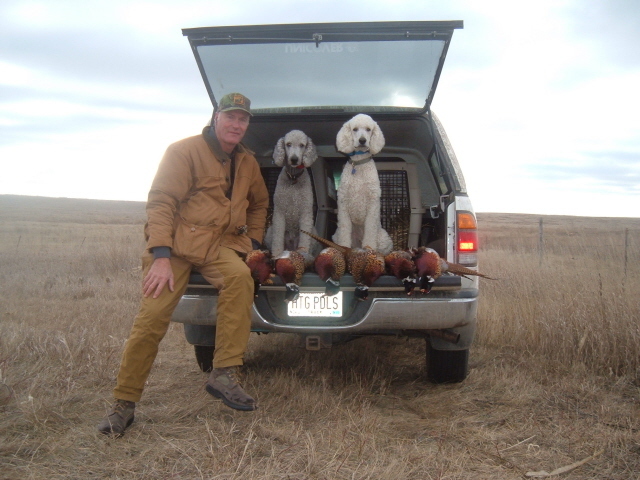 Duck Hunt South Dakota '03.